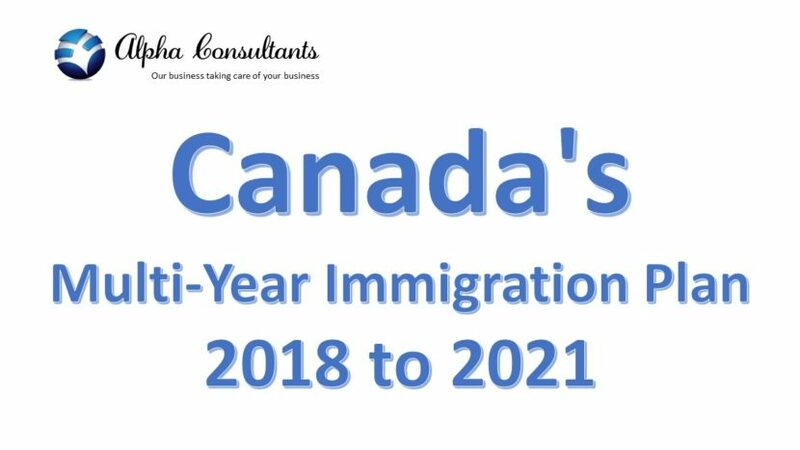 Canada extends immigration targets into 2021- Alpha Consultants. The Express Entry system manages the pool of candidates for Canada’s three main federal economic immigration categories — the Federal Skilled Worker Class, Federal Skilled Trades Class and the Canadian Experience Class. 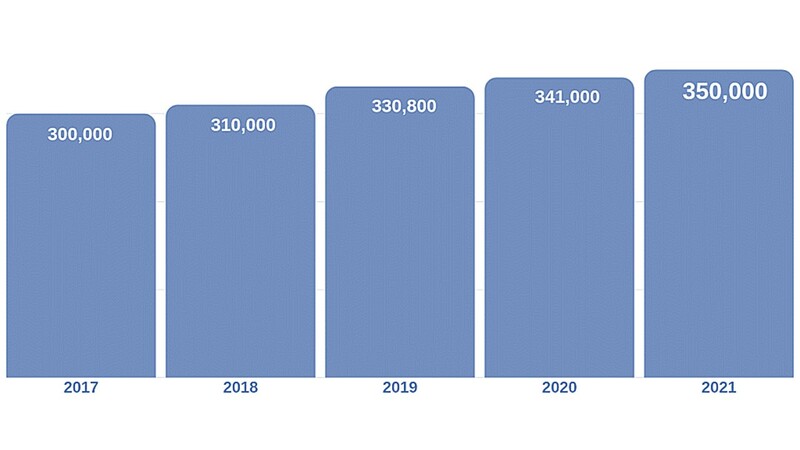 Of the 1.3 million new permanent residents that Canada is planning for by the end of 2021, nearly a quarter — 331,000 — are projected to come through the three economic immigration classes managed by Express Entry, based on their annual targets. PNPs, meanwhile, have a combined target of 255,100 over the four years, which accounts for almost 19 per cent of the 1.3 million total admissions over that period. 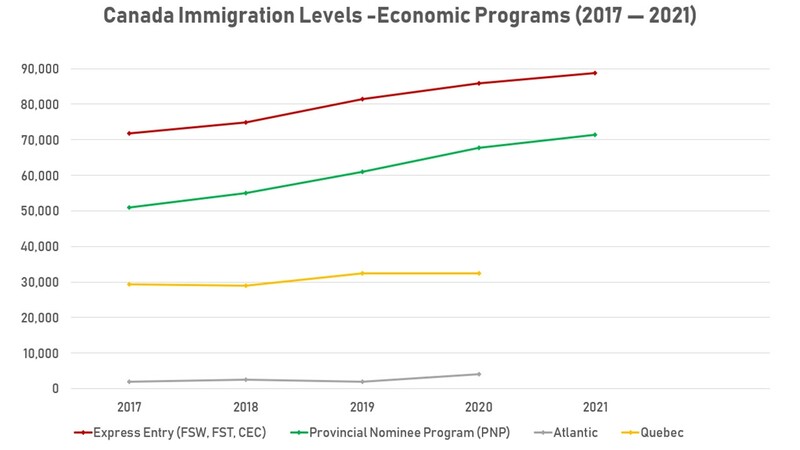 These programs allow participating Canadian provinces and territories to nominate a set number of immigration candidates for permanent residence each year based on local labour market needs. Looked at year-over-year, PNP admissions grow from nearly 18 per cent of the overall admissions target for 2018 to 20.2 per cent of overall admissions target for 2021. 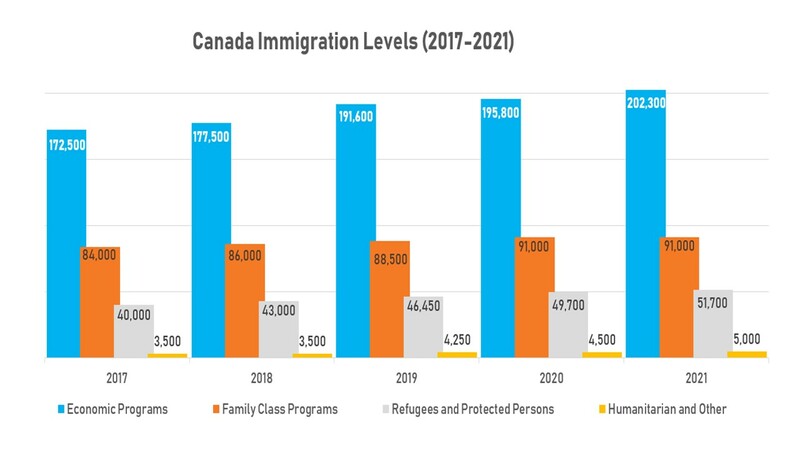 Economic immigration programs as a whole will be responsible for the majority of newcomers between 2018 and 2021, with around 60 per cent of the 1.3 million new permanent residents arriving through one of Canada’s Economic Class programs. Other programs in this class include the Atlantic Immigration Pilot and economic immigration programs administered by the province of Quebec. Hussen said this emphasis on economic immigration addresses the “new challenges” that Canada is facing today, namely an aging population and a declining birth rate. “Growing immigration levels, particularly in the Economic Class, will help us sustain our labour force, support economic growth and spur innovation,” Hussen says. IRCC attributed this to the recent general election in Quebec, which saw the province’s Liberal government fall to the Coalition Avenir Québec. IRCC said the timing of the election meant Quebec’s planned levels for 2019 and beyond could not be finalized in time to be included in the updated plan, and will be established in consultation with the new government. The immigration levels plan also reflects the federal government’s stated commitments to family reunification. IRCC is expanding the range of potential admissions through its spouses, partners, and children sponsorship category while maintaining its targets for 2018 through 2020. The target for 2021 through this category is 70,000. IRCC also expanded the range of potential admissions through its Parents and Grandparents sponsorship programbut will maintain its established targets for 2019 and 2020 (20,500 and 21,000, respectively). The admissions target for this program in 2021 is set at 21,000. To find out if you are eligible for any Canadian immigration program, fill out a free assessment.